Help! I work for a know-it-all, self-centered micromanaging boss!? Natalie is a business consultant who contacted me a few weeks back after reading my post about bad leadership. I could tell she was in distress immediately. Natalie is in a great job, so why on earth should she feel compelled to leave? After all she is working a growth role in an international company, learning new skills and gaining great momentum and credibility with her stakeholders. Natalie’s works for a micromanager who withholds information from her. His insecurities have manifested in a wide range of sophomoric antics, and when we first engaged in conversation, she was ready to resign. After a few discussions, I came to understand how much most of this was Natalie’s own fear and not giving him the power to roam rent free in her head. An insecure person is someone who needs the voice of reassurance. Instead of fighting them, just give them what they want – to feel a sense of power and control. Repeat what they say and make every idea, theirs. It sounds trite but it’s true. I once volunteered with a woman who had to control everything. She’d demand her way and couldn’t handle anyone who had anything to contribute. Oh people grew weary of working with her and eventually she shut out everyone, but instead of letting these people get to you, let it go and make it about them. After all, that’s what they want! 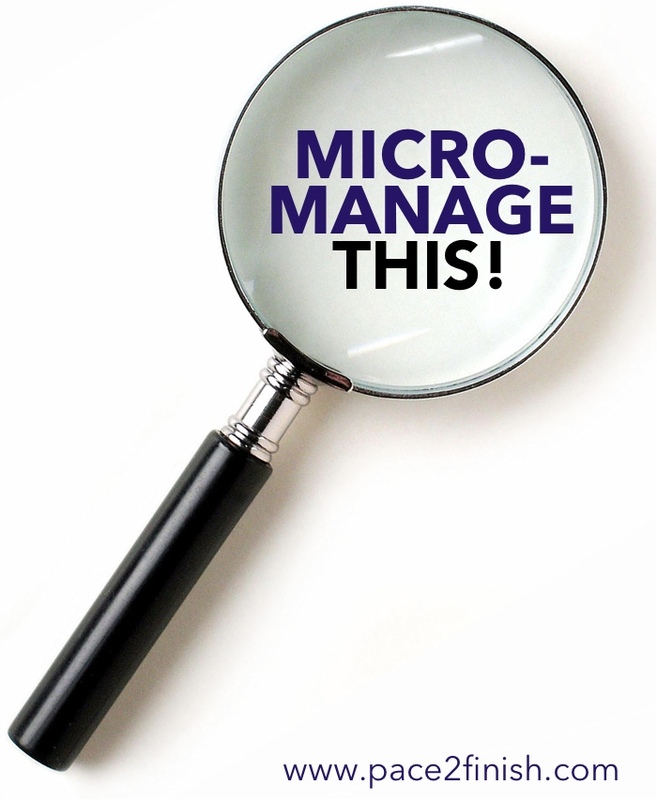 The best way to deal with a micro-manager is to manage them. That means get ahead of them and communicate early and often. Over-include them in everything and anything. If he or she complains you’re not doing the right thing or following instructions, ask for clarity, input and ongoing feedback. Overwhelming a micro-manager gives them a small taste of their own medicine. Ask great questions. Work with him or her to co-develop goals and outcomes. Show a genuine interest in his or her’s views. Meet face to face, take copious notes and then repeat what you’ve heard to assure clarity. Make friends outside of your corner of the office! Surely there are plenty of people around you. Find and make allies in others. Look at your level, below, at your bosses’ peer level and above. You can’t control anyone else but you can control how you develop your own circle of trusted colleagues, mentors and friends. And that does count. People are perceptive and will observe how you develop relationships. Allies don’t have to be in the workplace, either. Get a coach, mentor or seek advice outside of your work situation. You’ll find people can give you great perspective when they aren’t in the trenches with you. Insecure and difficult people exist in every organization! You can run but you can’t hide. At some point you have to learn how to handle these situations. I’ve not come across any work environment immune to this. Like the marathon, this is a race, you’ve got to pace. 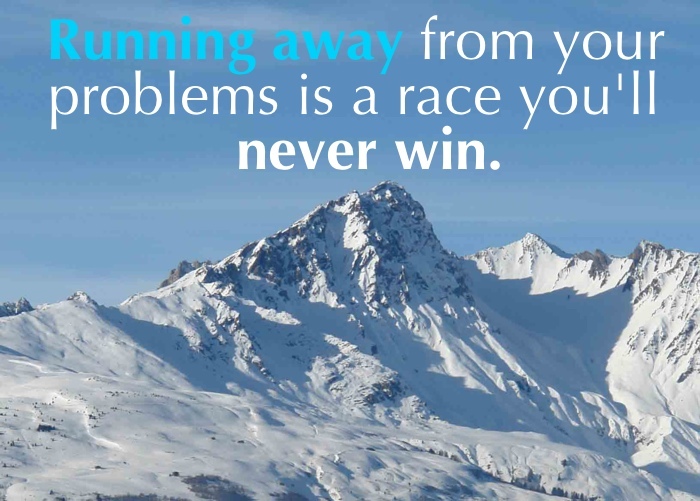 Running away though is no way to win. 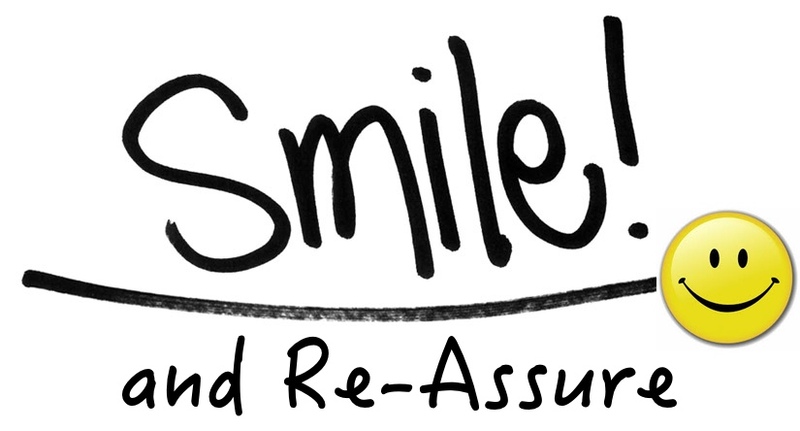 Remember you are in control, smile and reassure, communicate early and often and find allies. Quitting is an option, but a last resort. It builds character when you deal with these challenges, head on. What other coping strategies have you found useful for working with a difficult colleague or micro-manager?